Here are practical ideas and help for dealing with problems of sexuality in residential treatment settings. On a day-to-day level, difficulties can arise from the need for child care workers to maintain caring and personal relationships with children in the face of the children’s and their own sexuality. Children themselves also may have difficulties in properly expressing their sexuality. 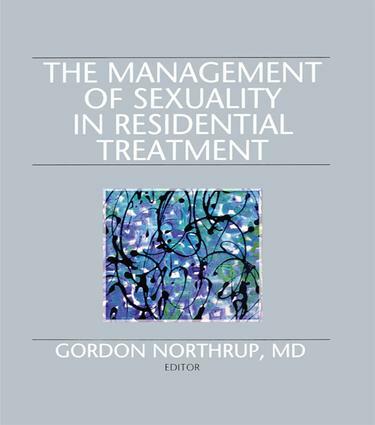 The Management of Sexuality in Residential Treatment examines a broad range of problems that often occur and describes several treatment programs and strategies for coping with incidents of abuse or alleged abuse.